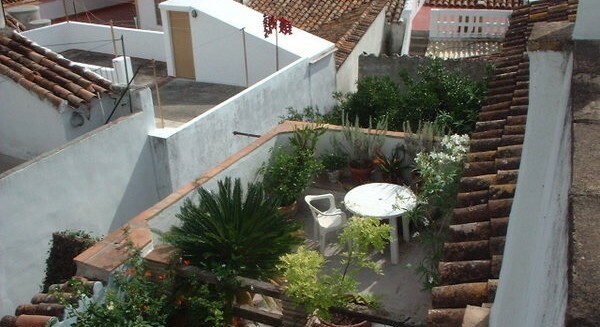 Great business opportunity with license for Rural Tourism in Jimena de la Frontera. 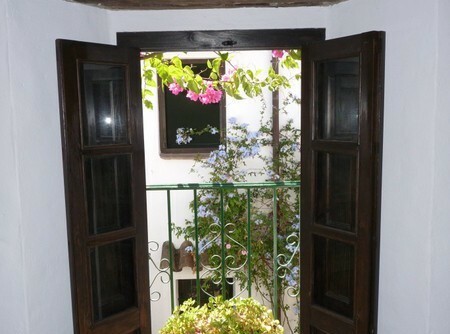 2017 Jimena de la Frontera saw a huge increase in rural tourism and at times obtained over 80% occupancy rate for hotels and rented accommodation. 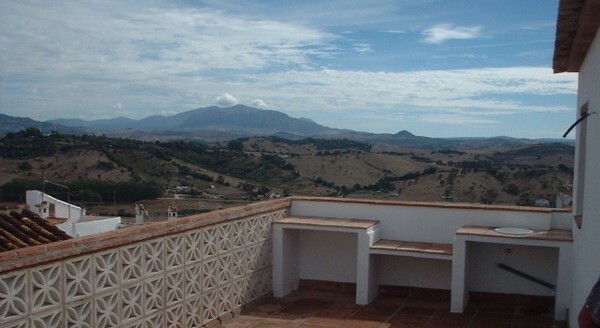 Tourism attracted for the nature of the Natural Park of Los Alcornocales, walking and cycling holidays and the attraction of the rural Andalucian way of life and proximity to the beautiful coastal areas, both Mediterranean and Atlantic. 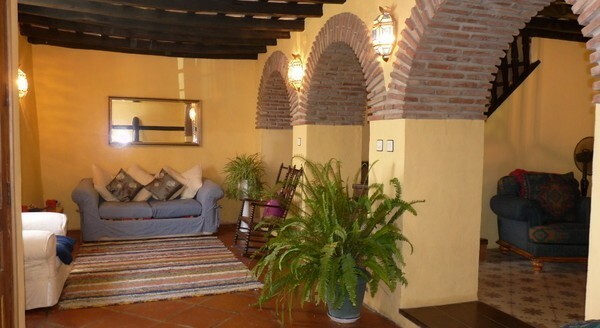 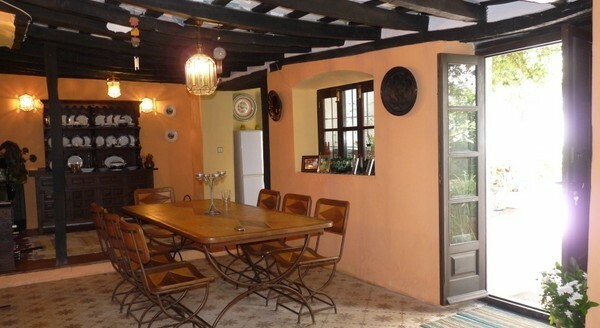 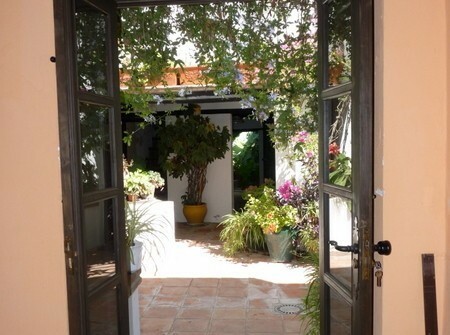 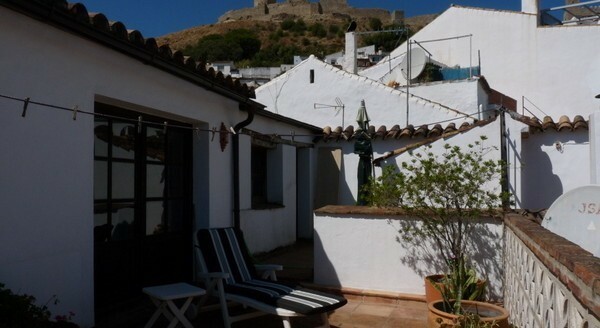 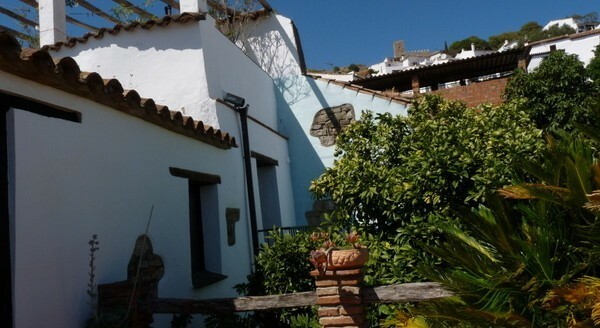 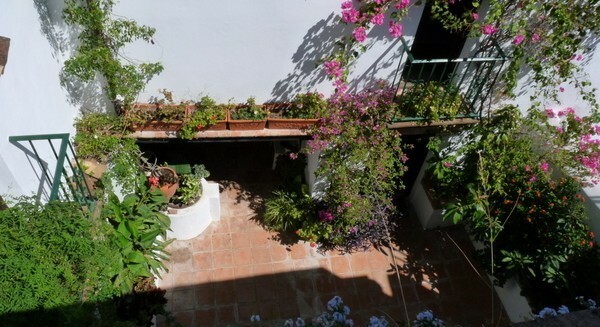 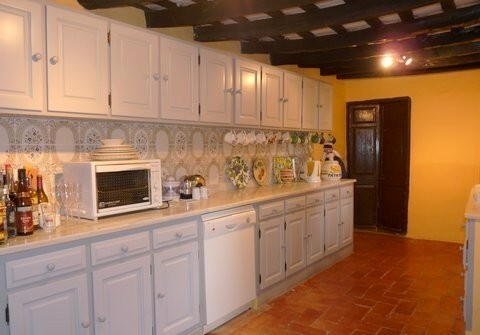 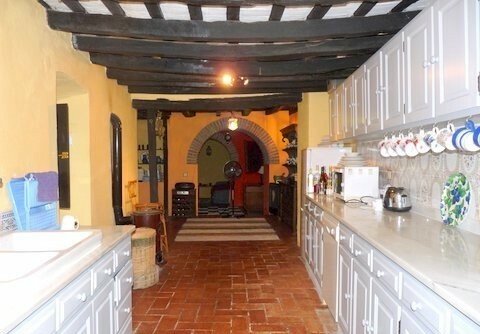 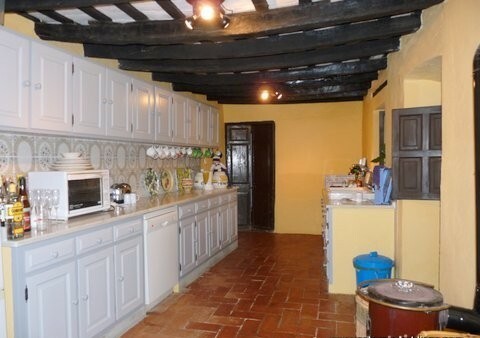 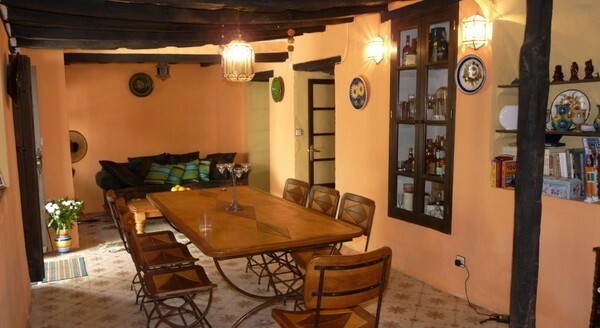 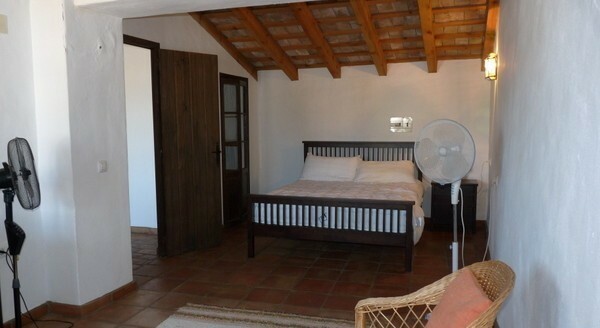 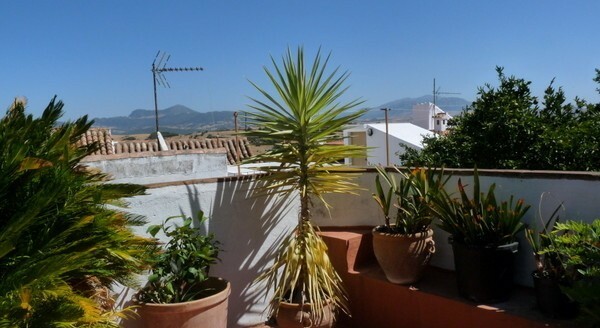 This large village home, of approximately 450 m2 with the potential to accommodate over 16 people. 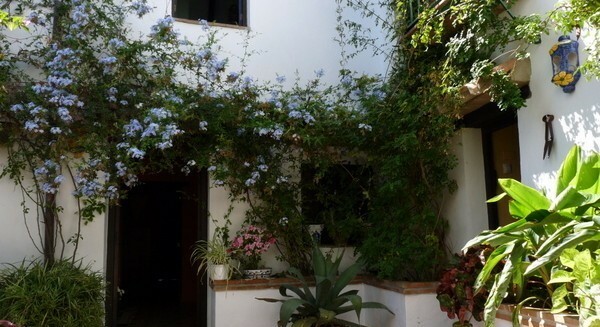 The house consists of 4 individual apartments and the main house. 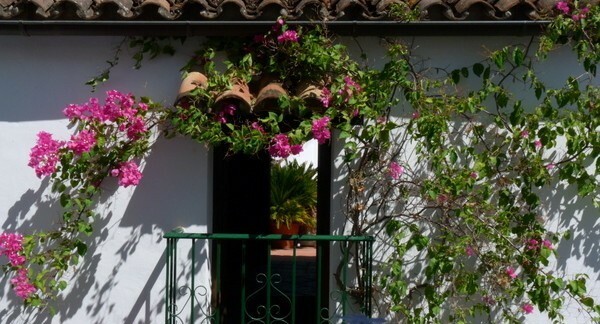 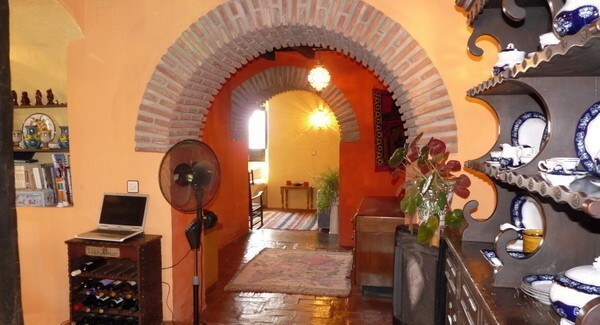 Each apartment is unique in the design, maintaining traditional features, beamed ceilings, terracotta floors and the feeling of true Andalucian architecture. 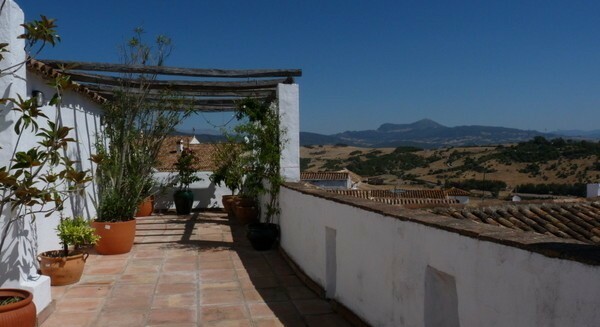 Each apartment contains a private kitchen and bathroom and outside space, most with magnificent views of the village and surrounding country side. 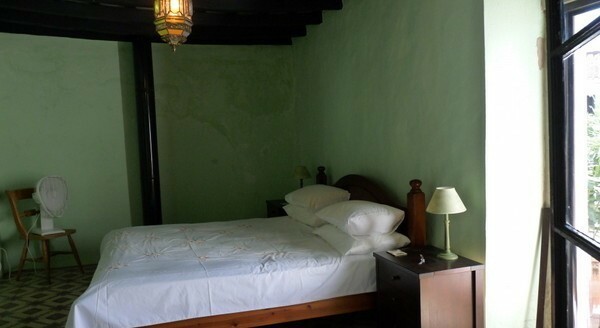 The main house has 3 double bedrooms, newly renovated large kitchen area, wine cellar, ample dining room and various reception rooms. 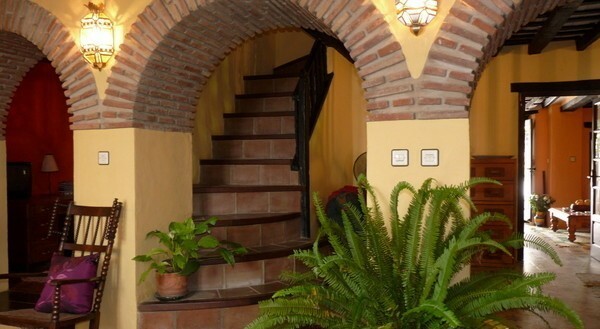 Stunning large lounge with open brick arches, efficient wood burning stove and impressive stair way leading to the first floor. 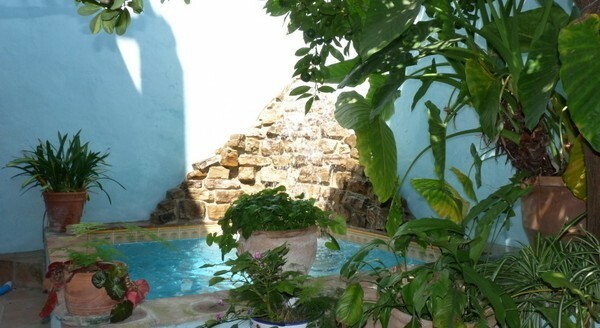 Idyllic colorful central courtyard, small plunge pool with tropical garden, pretty fountain and orange/lemon tree. 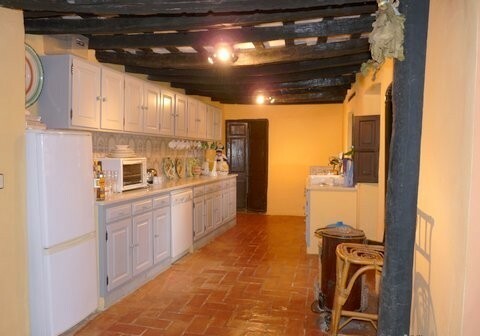 This property has a potential of a good income and a great life style change.